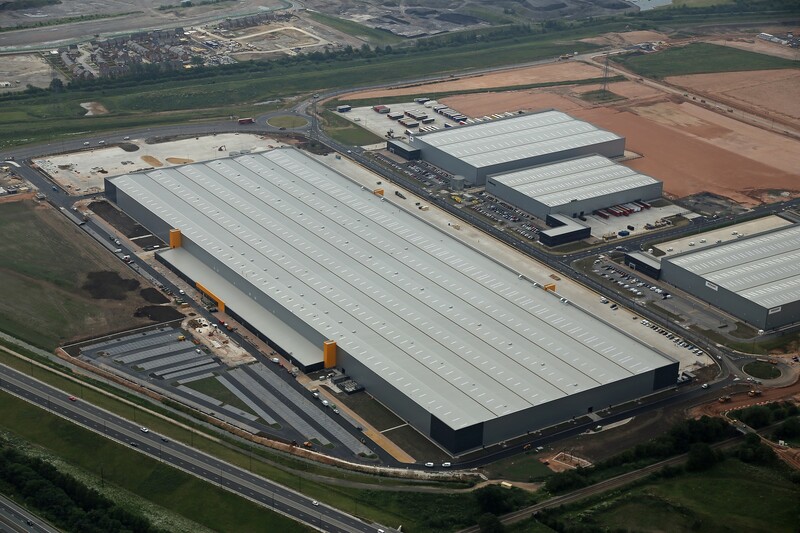 In 2016, Verdion signed a deal with Amazon to lease two units at iPort totalling 1.3 million sq ft: a 214,600 sq ft speculatively built fulfilment centre, along with a bespoke design and build warehouse (with office space) totalling 1.1 million sq ft – the size equivalent of 14 football pitches. The building design is state of the art, while the deal itself represented one of the largest UK logistics transactions of 2016. Working on site throughout the year, S P Smiths have recently completed all painting and decorating works to the project. A massive thank you and well done goes out to Dave Ellor, our Site Supervisor, for an excellent job in bringing this big project to a close on time, on budget and to a good standard.